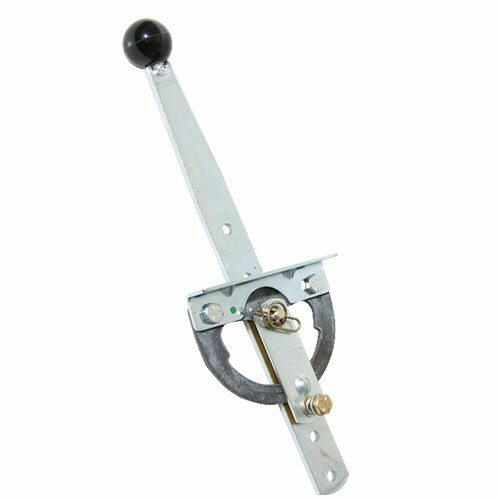 These controls are available in two different lever lengths & with different Cable options. 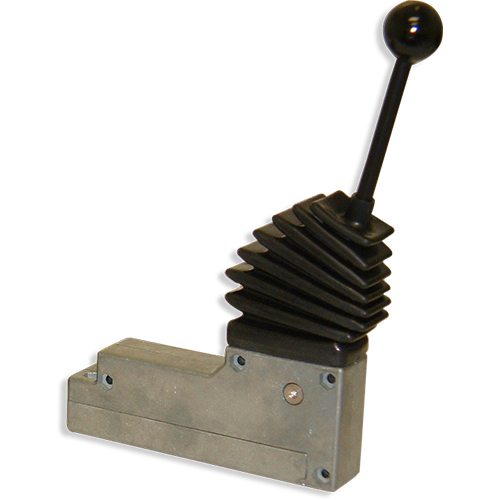 The Arens C80 Series provides a heavy-duty lever for stroking hydraulic spool valves, winch valves or transmission valves. These controls are mainly used for industrial Allison transmissions. Some Fords and Chrysler are available. Arens products can be found on today's most advanced commercial vehicles, from agricultural equipment to school and transit buses, as well as on a growing number of commercial vehicles for both on-road and off-road applications. In fact, Arens is the established leader in power management for the rapidly expanding hybrid commercial vehicle market. Looking to the future, Arens is committed to the continued development of technologies designed to improve the operator / vehicle control interface while improving overall vehicle performance and economics as well as operator comfort and safety. In addition to vehicle control products, Arens intelligent engineering is focused on developing the next generation power management products such as intelligent power distribution modules and high-voltage / high-power junction boxes; DC/DC and DC/AC converters and traction inverters for heavy-duty truck and bus hybrid drives.